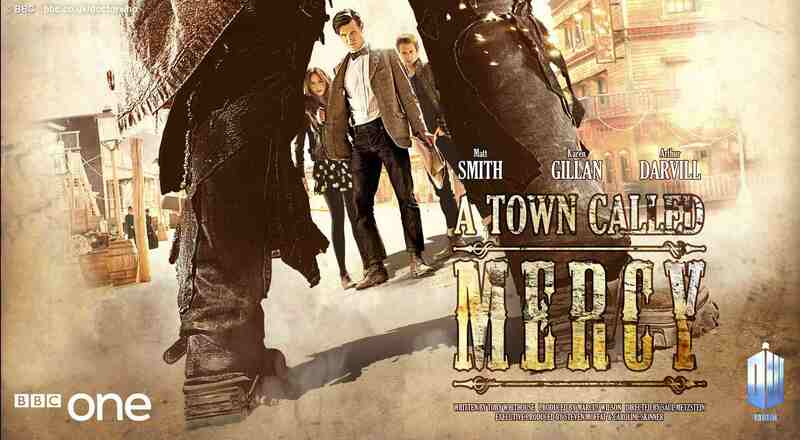 The official BBC ‘Doctor Who’ website has released four new poster artwork images for episodes 2, 3, 4 and 5 of the upcoming seventh series and the final episodes of Amy and Rory Pond. 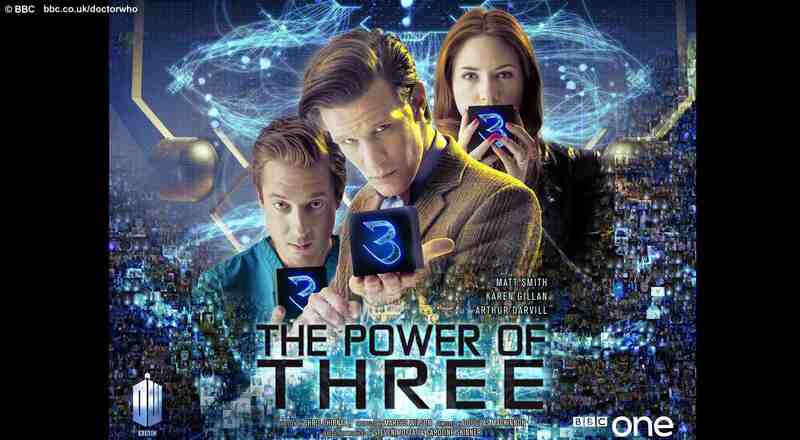 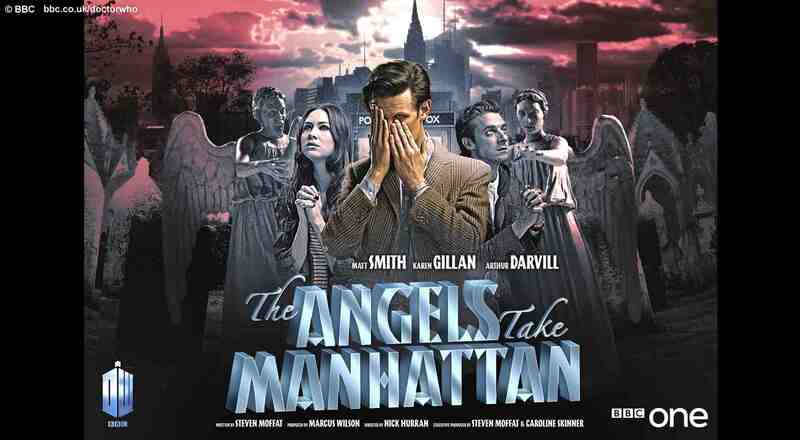 The featured posters are for episodes Episode 2: Dinosaurs on a Spaceship; Episode 3: A town called Mercy; Episode 4: The Power of Three and finally Amy and Rory’s last ‘Doctor Who’ episode, Episode 5: The Angels take Manhattan. 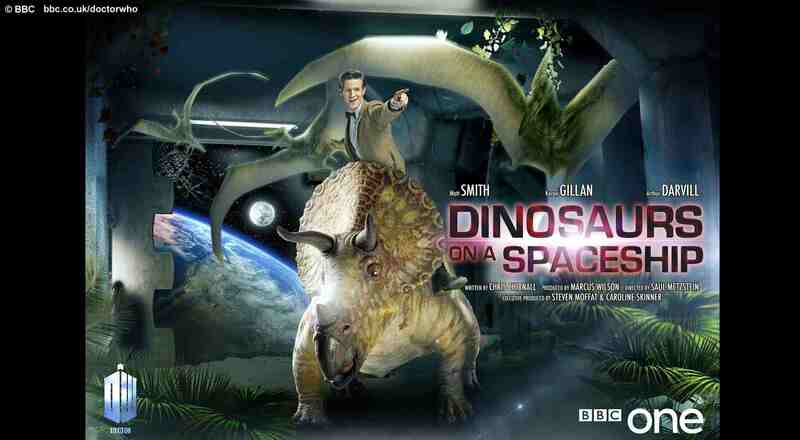 ‘Doctor Who’ series 7 begins on Saturday September 1st at 7.20pm on BBC One, with Asylum of the Daleks.